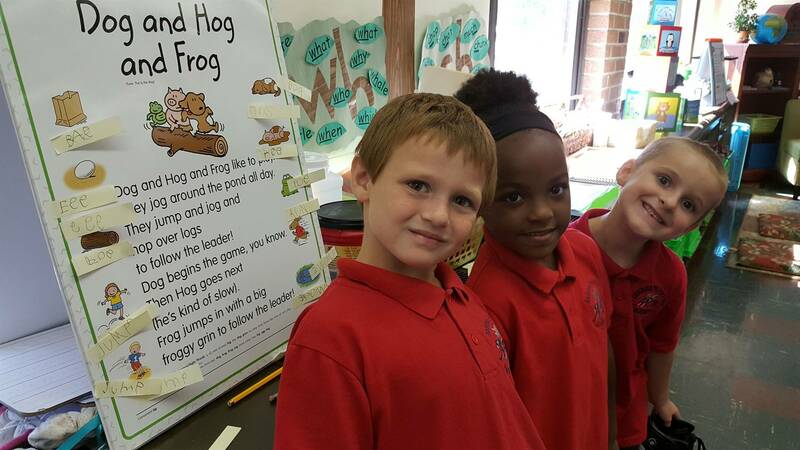 Anderson Preparatory Elementary Academy is made up of highly educated and trained teachers and faculty, assuring students’ progress at individual levels while preparing to move forward to the next step in education. 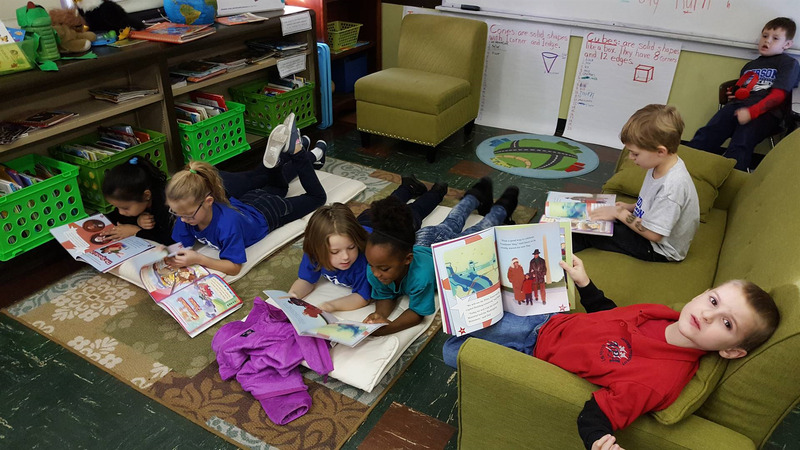 APA's elementary is striving to be a premiere academy for teaching kids to read by targeting individual student needs, having reading as the core of all of our subjects, and creating an atmosphere that promotes reading throughout students' lives. Parents Assisting Kids is our parent/teacher organization designed to help create fun and exciting opportunities to extend learning in the classroom outside of the school day. Please contact the school office for meeting dates and times or to discover how you can help not only your child, but APA as well!